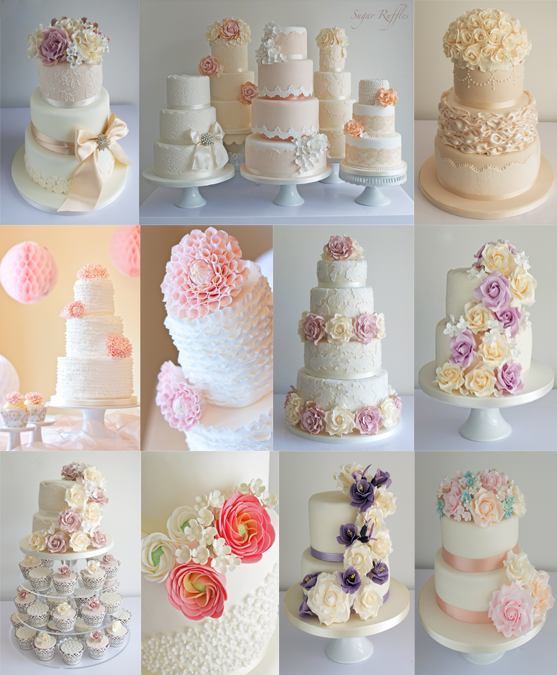 Here are just a few of my favourite wedding cakes from 2013. 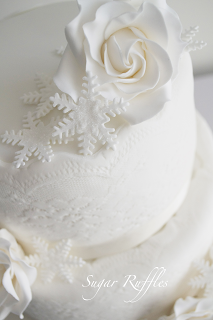 I have really enjoyed working with so many lovely brides and grooms this year and am looking forward to working on all the exciting new designs planned for 2014. 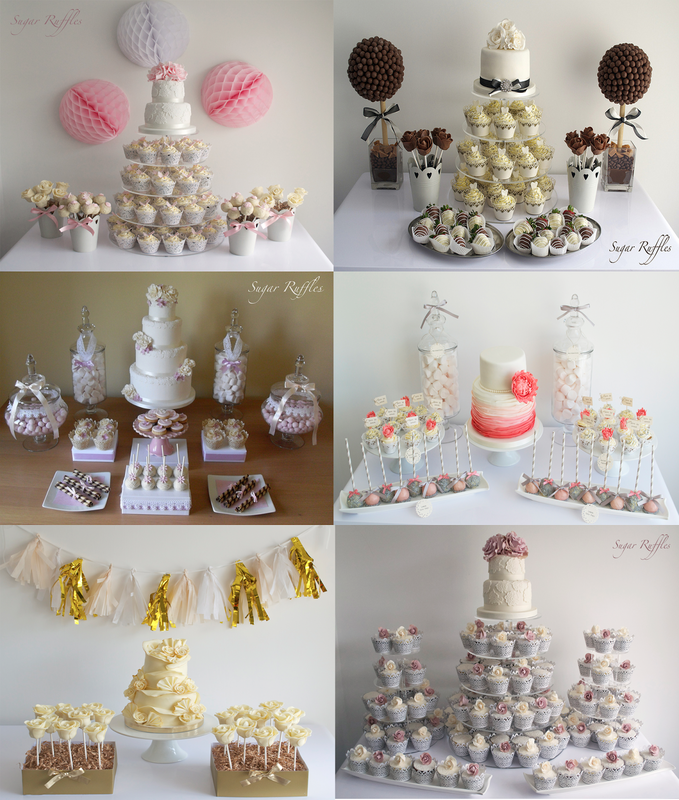 It is always lovely to receive feedback after the wedding and I have received so many lovely messages from brides and grooms after their big day. You can see some of these lovely messages on the testimonials page on my website here. 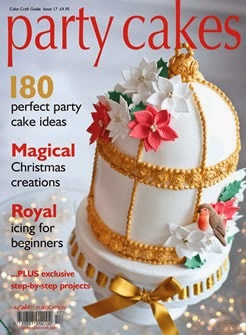 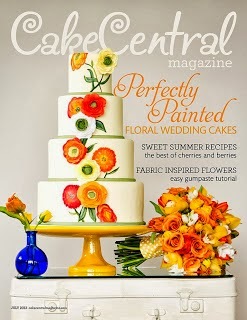 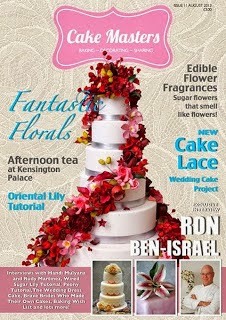 In 2013 I have had the honour of two of my cakes being featured on the cover of magazines. 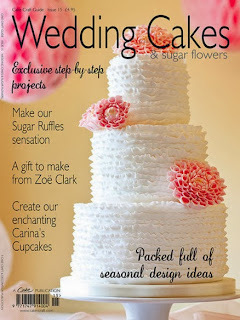 I have really enjoyed working with Melanie at Cake Craft and Decoration and Sarah from Sarah Kay Hospitality photography to create cover projects for the April and October issues of Cake Craft Guides ‘Wedding Cakes & Sugar Flowers’ and ‘Party Cakes’ magazines. I am very happy to be working on all four issues in 2014 and have already completed the first project for the January issue which I am excited to share with everyone soon. 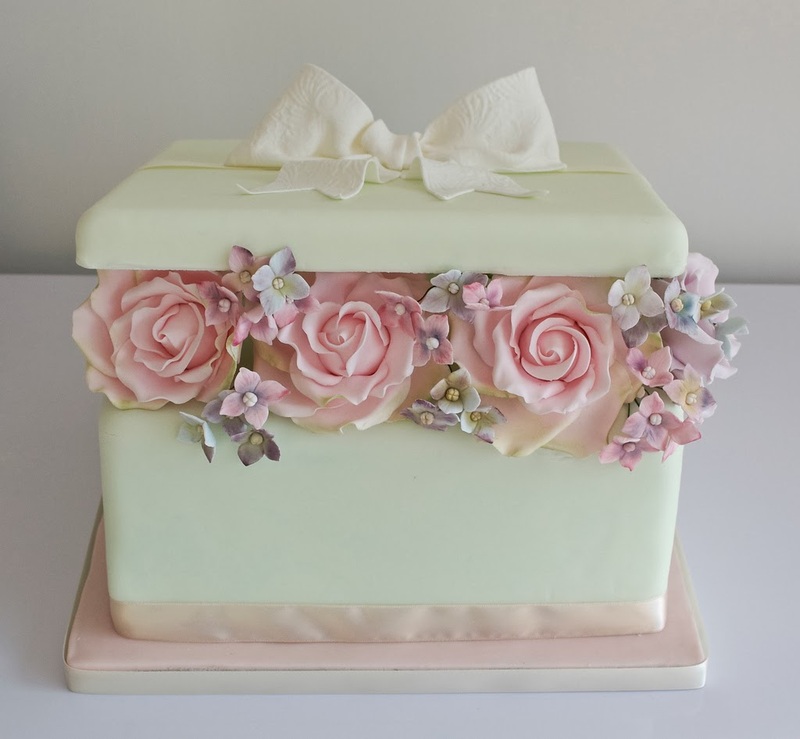 I also had my cakes featured in Cake Central Magazine and Cake Masters magazine in 2013. Some big family events I had the pleasure to create cakes for this year were the Christening of my beautiful Niece and Goddaughter Mia and the wedding of my Uncle Rob and Jane, as well as my cousin David's 18th birthday cake and my Grandad's 80th birthday cake. 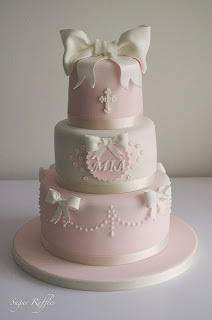 I'm really looking forward to working on some exciting new projects and cake designs in 2014.